People often ask me if they can manage to get around the city when they can’t speak Russian. It is a very frequent question so I decided to write about it. 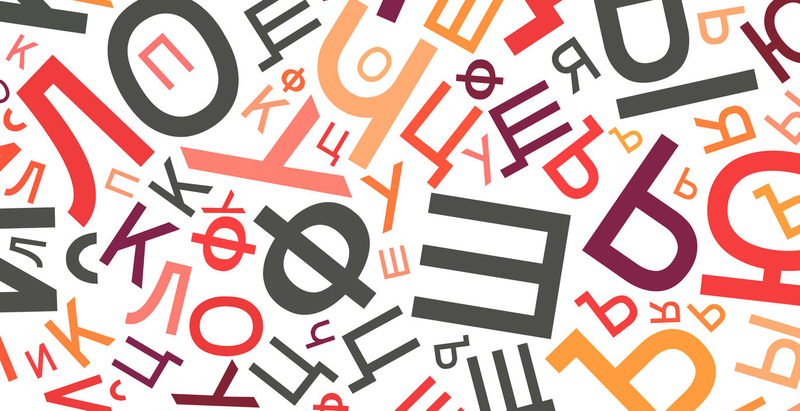 Do Russians even speak English? I hope you don’t expect every Russian to be fluent in English. I mean it is a country where people are not required to speak any other language rather than Russian. Most of us have taken English classes in school but as long as we don’t use it in everyday life it is difficult to keep it on a good level. All the Russians would be able to say simple words like hello, yes, no, thank you and others (trust me even my parents know those haha). Younger ones can speak better English and in fact they would really love to help you, to practice their English and to be able to tell their friends that now they have a foreign friend. But I encourage you to speak very slow so they could understand you. 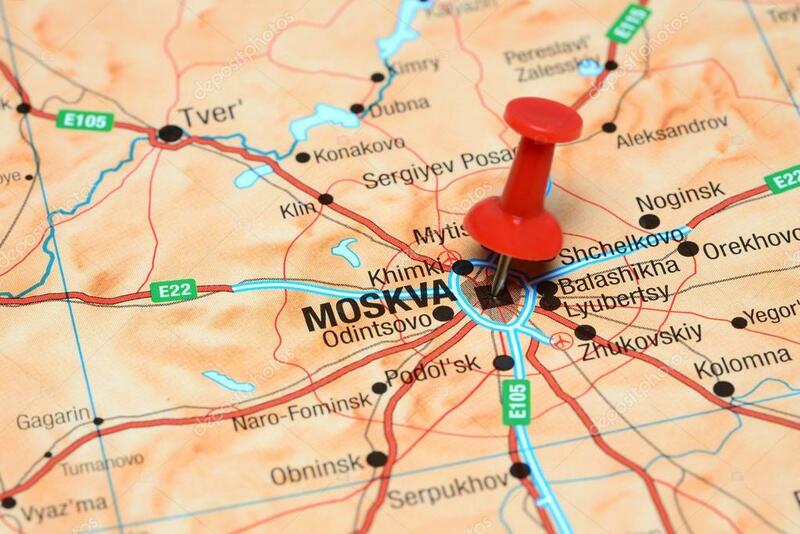 If you are planning to visit only Moscow you will not find it difficult there (as well as Saint Petersburg). But the further you go the more difficult it is to find someone who speaks English. How do I use Metro or other types of transportations? Yes! 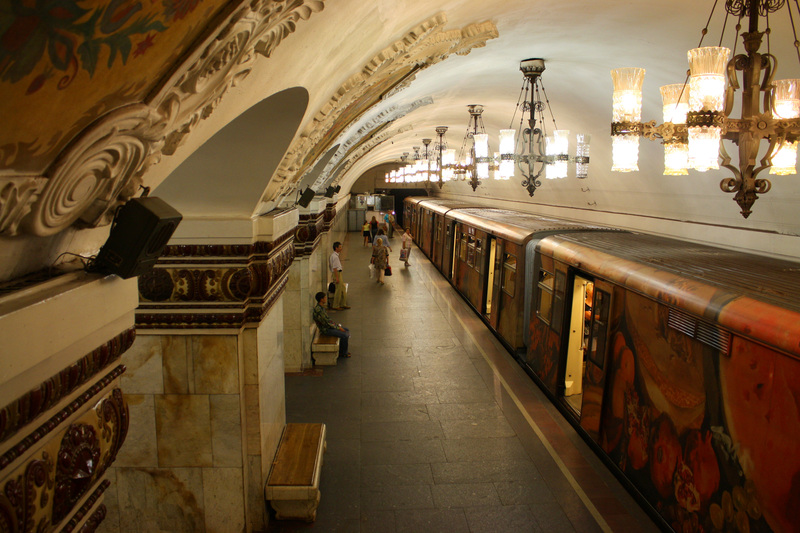 It is very easy to use Moscow metro now. SInce last few years there are maps in English all around the metro, all the signs are translated, all the announcements are in both Russian and English. What is more every train is equipped with wifi so you can use Google translate’s option of instant camera translation. In buses, trams and trolleys it will be difficult though but most probably you won’t even need to take them. If you want to use a taxi I would recommend you to install an app (Yandex taxi, Uber or GETtaxi). Not all the taxi drivers can speak English but all of these apps you can use in English. Just put in th destination and check the location of the car, the number and even a name of the driver on your screen and easily travel around anywhere you need. The easiest you can do is install a Google map on your smartphone and pre-download the map with wifi or use the mobile internet (and it is pretty cheap). I also suggest you to pin with a star or a heart all the places and sights you want to visit and then just follow your GPS. But do remember to charge your phone! There is a Tourist Information office near to the Red Square although it is a bit difficult to find it but if you do they will provide you with a free English map and different brochures about the city. If you choose to explore the city with a map you should know that not all the signs are translated to English and you might get frustrated at some time. If you get lost don’t worry. Just find somebody young and ask for help. We love helping foreigners. Should I get a local to show me around? Having a local guide to show you around is obviously the easiest option! There are plenty of agencies that offer guided tours in many languages. I really love taking Free Walking Tour take all my friends to join it. The tour guides are always friendly and welcome to give you as many tips as you need. The same company covers a range of other genres of tours and I suggest you those. 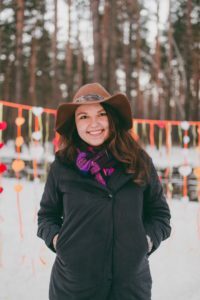 If you are alone and don’t want a tour guide then you might want to try using Tinder or CouchSurfing. 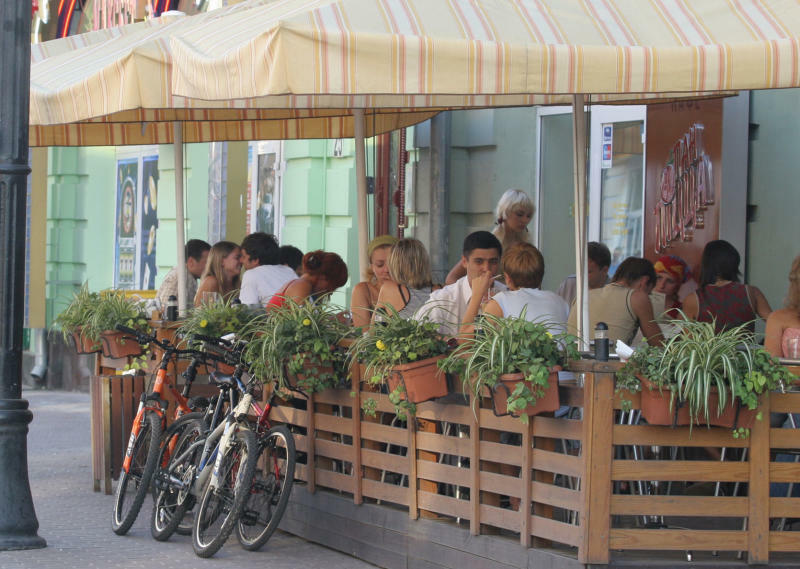 Sure you will find menus in English in hotels, cafes or restaurants if you don’t plan to go to some hidden places or to go far away from the center. In most of the places there are stuff who can speak English and it’s not a difficult task to have a good food for a dinner. Google Translate App is the best help if you go to the hidden places and can’t find anyone speaking English. Then just use Google. The translation by google is not 100% accurate but it is fast and decent enough for short sentences. If you don’t have the mobile internet then I suggest you to download the English to Russian package in advance. You can also use the instant photo translation option to read the signs, the labels, the menu or anything else. It requires a good internet connection, working camera, charged phone and a bit of patience (I think I am not the only one who finds this option a bit annoying). 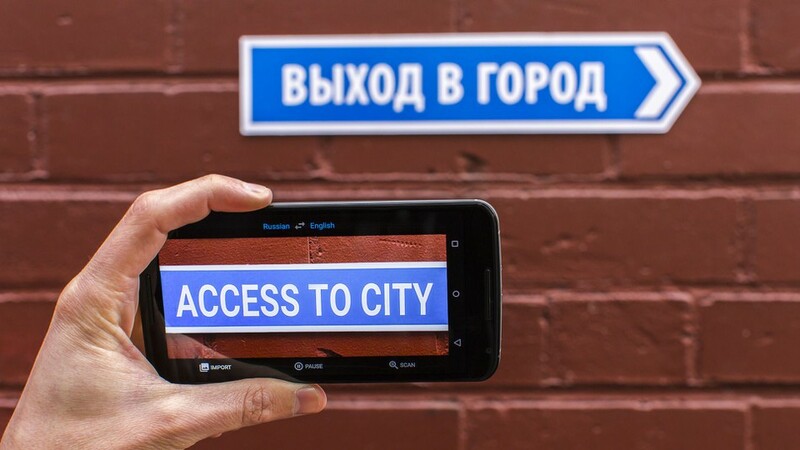 It will be very useful to learn the Cyrillic alphabet – will help you compare the English-only map with the real environment, will help you navigate in the areas where the signs were not translated yet. You have to learn only the letters no need to learn speaking Russian in fact, just the alphabet will be enough. Most of the characters are similar to English ones (not like Chinese or Arabic) so you will have to learn only the pronunciation. Stay close to the Red Square and Tverskaya street and you will have no difficulties. As soon as you want to go farther away it will get more challenging. But if you like new experiences go… and have some fun! And never let the language keep you from visiting Moscow, it’s a super cool place!